A theory that was recently shared with me dubbed the ‘four burner theory’ suggests that in order to be successful in a particular ‘burner’ of your life (meaning health, work, friends and family) you will have to turn the burners down proportionally on the other areas. And that’s the harsh truth – life is full of tradeoffs. For the past 3 months, my focus has been on building my career and it wasn’t until I saw photos of myself on a recent trip to the USA that I realised that my health was starting to dwindle as a result. I wasn’t performing to the physical standard I knew I was capable of, and according to this theory, I’d essentially cranked up the burner on one area of my life and another was starting to fizzle out as a result. Essentially, at any given moment in our life we are forced to choose. Would you rather live a life that is unbalanced, but high performing in a particular area? Or would you rather live a life that is seemingly balanced, but never maximises your potential in any given area? I believe that while there are truths to this theory, it isn’t as dramatic as one may think. I believe that you can increase the threshold at which each burner dies out by consistently increasing the default level in every area of your life little by little, one at a time over time by consistently becoming better in every area of your life. And you become better through your experiences, love and education. If you have always invested in your career, and never in your health, then it won’t be easy to pump some gas through on your health burner. On the contrary, if you’ve ever had your health burner cranked on high, when you’ve got your career burner cranked right up and you can see your health burner starting to fizzle, you know exactly what you need to do to get that bad boy burning again. 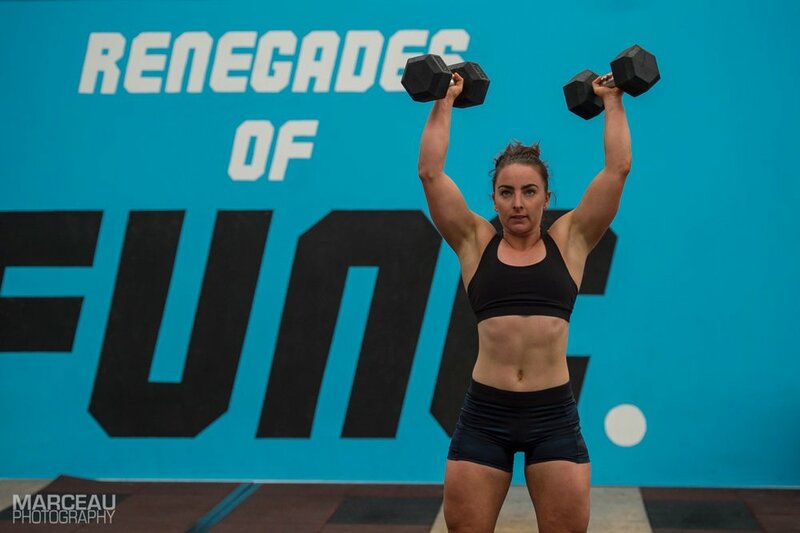 I went from mass gaining in the USA to breaking PBs and feeling confident mentally and physically to step in front of a Canberra within 4 weeks because of the knowledge, experience and resources I have gained over the years with my health burner cranked on full bore. After turning the burner back up on my health, I’m currently going through a stage in my life where I’m quite happy sitting with all 4 burners burning proportionally high. I’m using this time to boost each one of them respectively so that when it comes time to crank one up again, then I am in a better position to manage the others and have more resources at my disposal to keep the other flames burning as powerfully as possible, and for as long as possible. Life is full of trade offs, yes, but it is also full of opportunities to do more, and to become more. Raise your default.